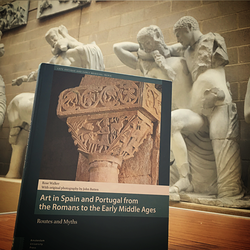 Review of: Rose Walker: Art in Spain and Portugal from the Romans to the Early Middle Ages. Routes and Myths. Amsterdam: Amsterdam University Press 2016.